With the US Army now admitting that 'Jade Helm 15 Is Getting Wired Tight', the 1st video below is getting a lot of attention on YouTube as it shows a caravan of mysterious white buses with all of their windows blackened out making their way south in North Carolina and being driven by members of the US military according to the person who passed by them and took these pictures. 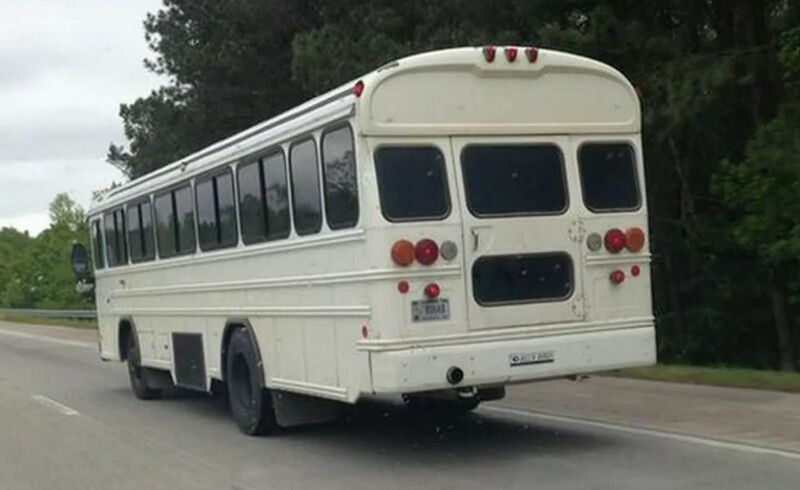 All News Pipeline has been informed that these buses are meant to carry prisoners and with potential dissident roundups now (of 'role players') confirmed by the US Army to be happening in Jade Helm 15, the story shared in the 2nd video below has brought back to life the infamous 'FEMA Trains with shackles' conspiracy theory that dates back at least 10 years. 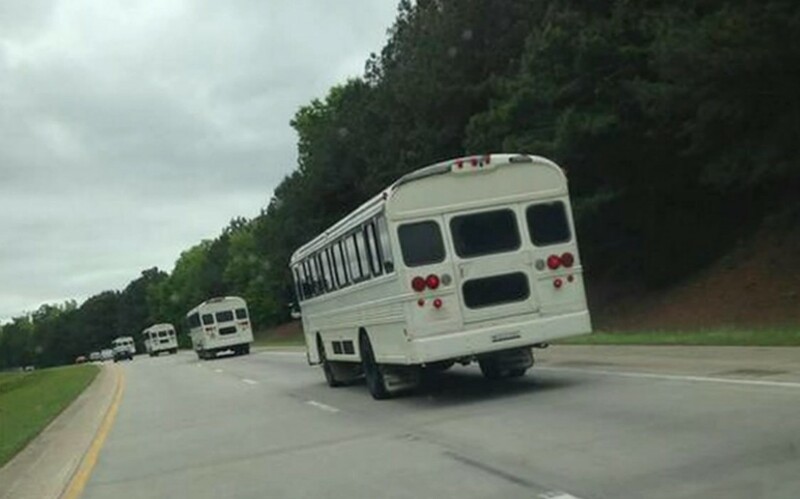 The caravan of mysterious buses was seen east of Raleigh, North Carolina and had no markings whatsoever but had government tags. The 8 buses could obviously be used to haul around a lot of people and as a source confirmed to us, are meant to transport prisoners, potentially 60+ prisoners per bus. In the 2nd video below we're told of a story reported by SHTFPlan broken by Dave Hodges in which he received an anonymous letter from someone claiming to be a Texas Ranger who told him about ominous FEMA trains with shackles being prepared to ALSO transfer prisoners, though he tells us that the prisoners to be transferred are members of ISIS captured in America. According to this anonymous letter, ISIS has enough firepower in Texas to take over a small town. As is clearly explained in the 2nd video, we should take this letter (excerpts of it below) with a grain of salt. Hello Mr. Hodges, I have been a Texas Ranger for quite some time, and as such, I am privy to much of what is going on with regard to the Midland Walmart store closing, the presence of ISIS on Texas soil and our preparations to combat an insurgent threat. With all of the money that is being spent on Jade Helm 15, why is that money NOT being spent upon securing the southern border? We certainly had plenty of years to get that accomplished and it would seem that by now, it's far too late to stop those who want to get in from coming in. Are they preparing to haul off a mass number of ISIS terrorists via trains with shackles or are these trains, if they even exist, prepared for 'dissident' Americans? We certainly don't know all the answers and are just bringing this information to your attention to do with it as you might. Sadly we all know by now that we cannot get any real information from the mainstream nor our govt about what it really happening in America nor anywhere around the world. 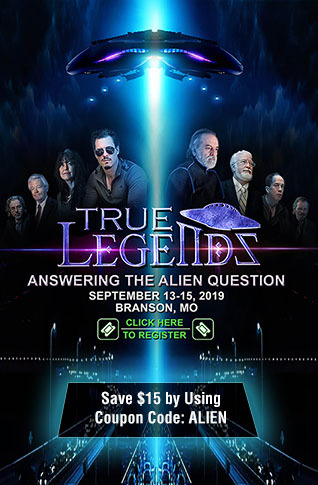 Thankfully, we at least have citizen media such as DAHBOO777 and Professor Doom1 in the videos below to at least bring forth information and ask the questions that need to be asked. 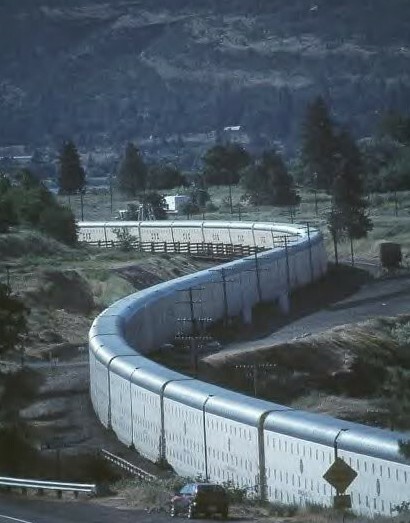 Will trains such as the one below be used as 'FEMA death trains' or are they simply 'car carriers'? Closeup of the bus seen in North Carolina.